Nowadays, steel is one of the strongest materials in the world with excellent characteristics in terms of design flexibility in automotive field, energy saving in production process and low emissions during the foundry casting. Steel has been improved continuously, reaching new technical performance together with wheeled vehicles development. Keeping pace with the challenges in terms of safe, cutting – down costs and environmental protection. The TWIP Steel (Twinning Induced Plasticity Steel) is one of the light-weight steels: combinations between high strength with high stretchability. A large usage of mechanical components in TWIP steel is typical in automotive industry. In this field, a continue research of light-weight parts found in the TWIP steel an useful ally, with the further advantage of increasing safety performances with its own technical characteristics. The TWIP steel, as all others AHSS steels, has shown some limitations during the welding and cutting process. The TWIMP project is born as challenge won by Elettrosystem in the field of advanced laser solutions: cutting and welding of steel (TWIP, DP600 and all other AHSS steels) tubes with complex shape section. The project based it's first steps on R&D dept. activities in order to solve several difficulties which characterize the cutting and welding of TWIP (production of bumper beams). R&D analysis has given an excellent response in terms of compliance with quality and technical specifications, allowing potentially Elettrosystem to cover a market space. 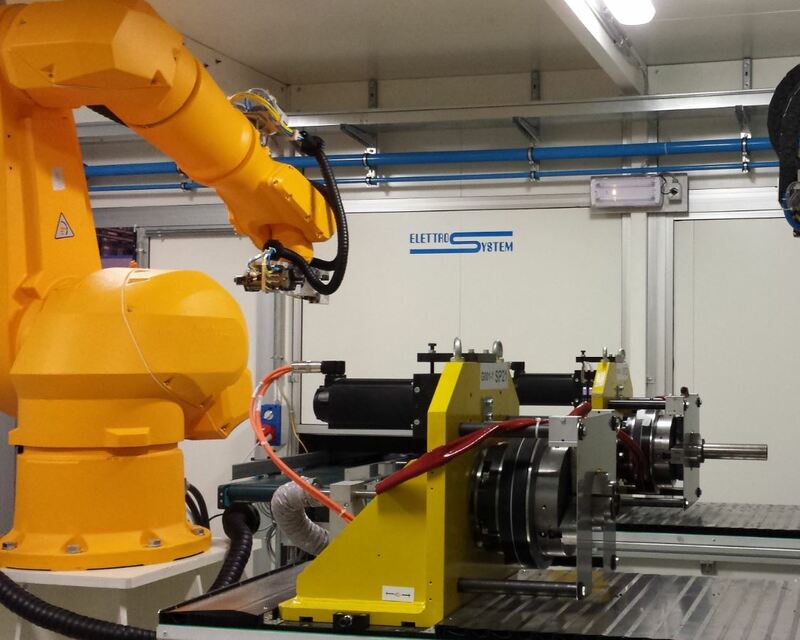 The aim of the TWIMP is to push the current TRL (Technology Readiness Level) from 6 to 9 and, at the same time, to develop a stand-alone equipment for cutting and welding process. •	Miniaturization of the Proto_0 machine. •	Develop of a scalable and modular platform. •	Feasibility of complex process (complex shapes, different thickness of parts welded together). •	Welding of parts “face to face” without filler material. •	Friendly Human machine interface. 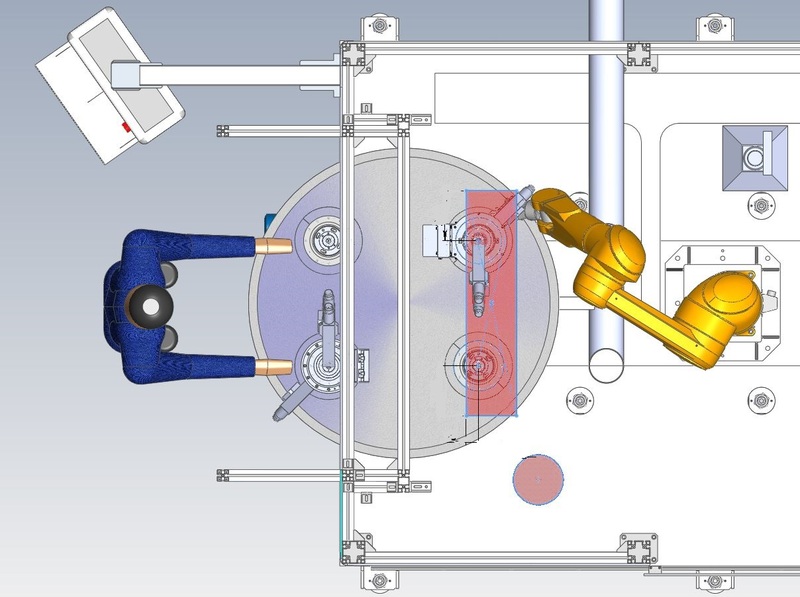 The TWIMP machine has developed in order to provide a compact machine to the automotive component manufacturers. It has to be able to cut and weld new components with extreme high standards, as requested by the most automotive manufacturers. The TWIMP machine is faster and cheaper than any other MIG (Manual Inert Gas) welding machines (lower consuming of electricity power). Furthermore, the footprint is only 10m² approximately: it is clear that our TWIMP machine will be an “irreplaceable component” for the whole welding industry. Thanks to a new concept, the TWIMP can answer to several requests: from the welding prototyping up to the mass production of parts for automotive, aerospace and railway fields. On the other hand, the TWIMP machine will be suitable also for welding other steel parts (i.e stainless steel etc) giving back complex and high end needs of special steel for automotive sector. Other steels and production field will be advantaged by the balance cost-effective of TWIMP Technology. The TWIMP project will be a valid support for industrialization process, improving the welding without filler material with an “user friendly” interface human/machine.